A Texas car dealership owner is facing murder charges for allegedly shooting a man who supposedly wrote a bad check and drove off with a car. I guess that’s one way to deal with a bad customer. 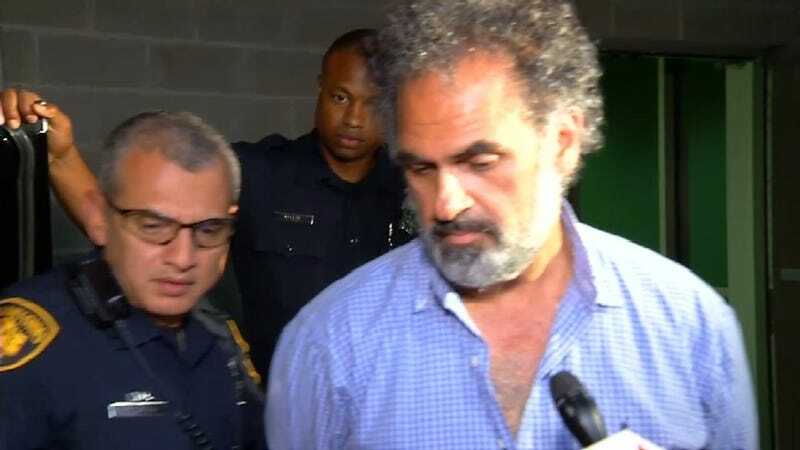 According to News 4 San Antonio, authorities on Tuesday arrested 47-year-old Munir Ayyoub Ammari for the killing of an unnamed victim. Police say that Ammari chased down and killed a man that used a fraudulent check to purchase a vehicle. Police say that Ammari got into his car with his son and pursued the victim. The suspect then allegedly boxed the victim in at a local fast food restaurant and shot him. The victim was pronounced dead at the scene. Ammari is being held on a $100,000 bond; his son will not be charged. Tom is a contributing writer for Jalopnik and runs AutomatchConsulting.com. He saves people money and takes the hassle out of buying or leasing a car. My Old MG Roadster Isn&apos;t the Best Car for a Baby! What Car Should I Buy? How Much Value Did My New Car Lose Now That I Had an Accident?